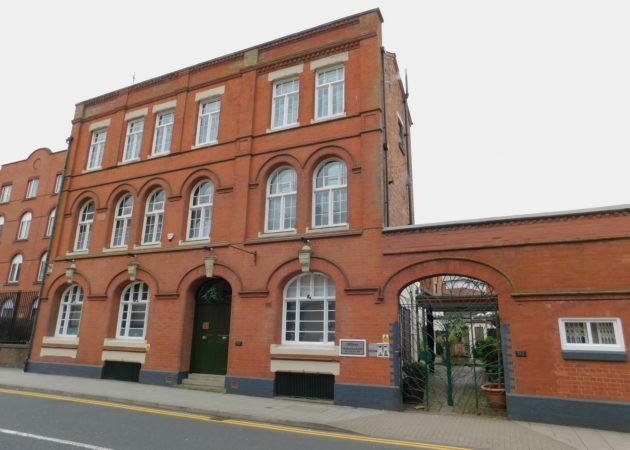 The property is situated in a prominent location fronting Granville Street in Birmingham. The local area provides a variety of retail shops, restaurants and other independent businesses. 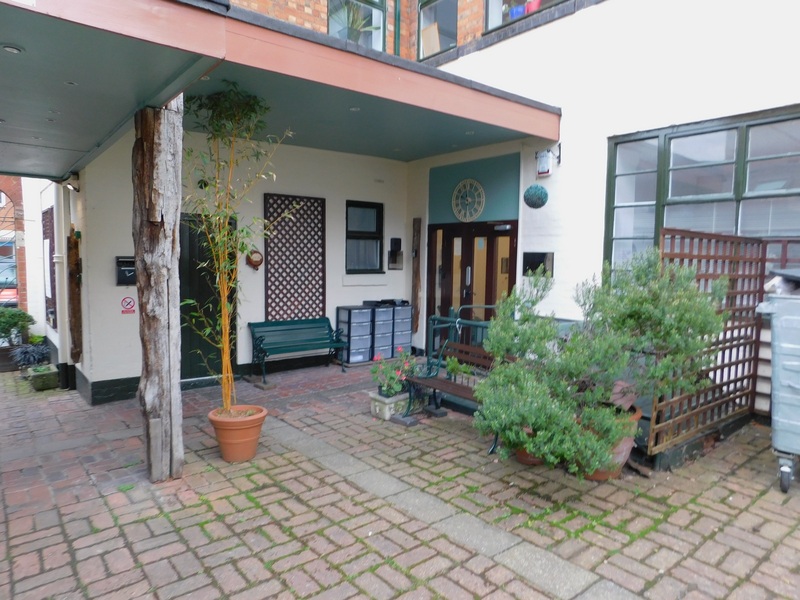 The Cube and The Mailbox is located a short walk from the premises. New Street Train Station is located within 10 minutes walking distance. 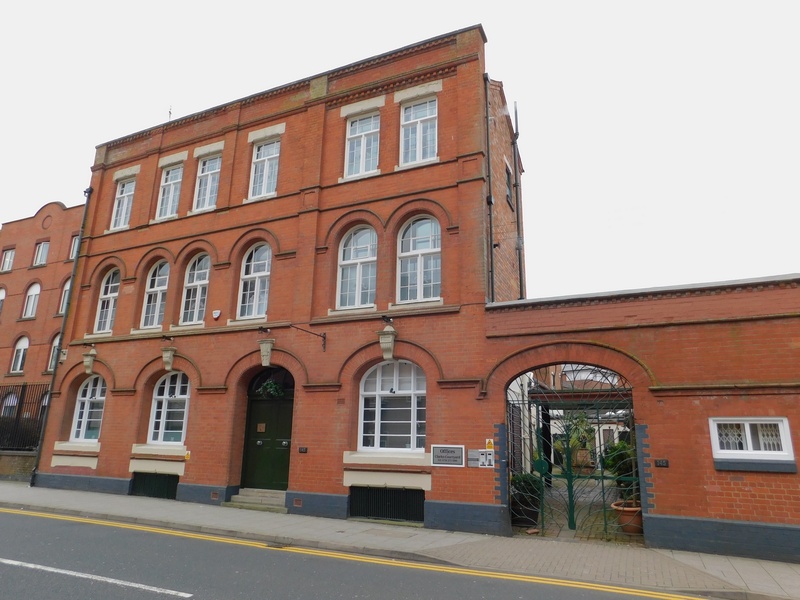 The property comprises a three storey Victorian building of brick construction surmounted by a pitched slate roof. 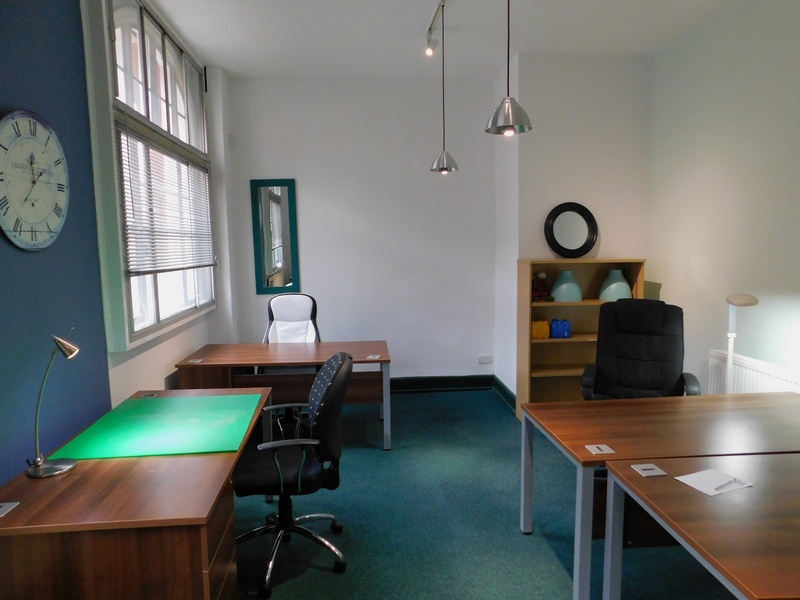 Internally the property has been divided into a variety of self-contained office suites over three floors. 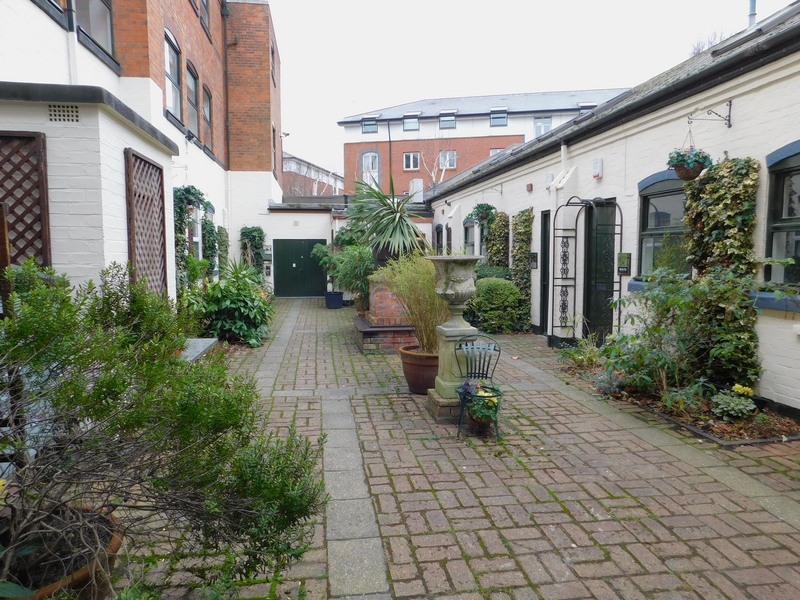 The studios are arranged around an attractive courtyard setting which is accessed via decorative iron gates fronting Granville Street. 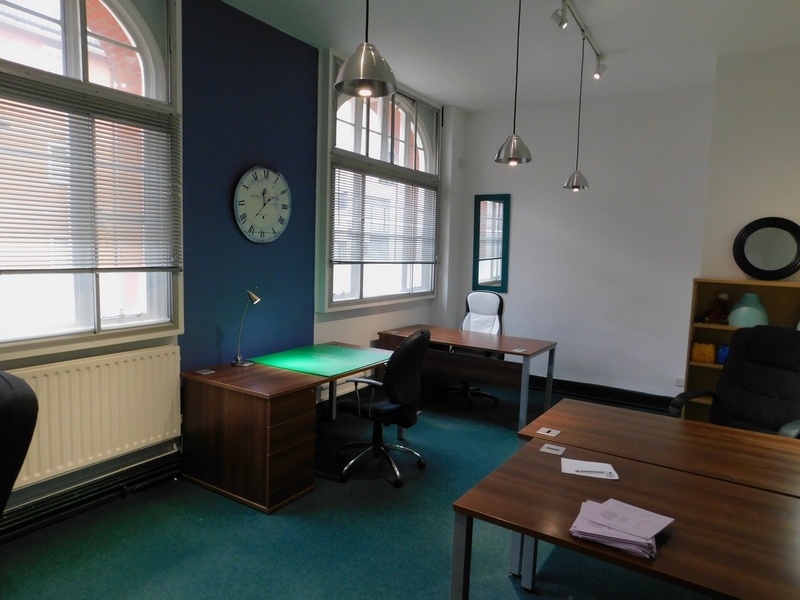 The available ground floor studio benefits from carpets, plaster and painted walls, suspended ceilings incorporating LED light panels, intercom entry system, spot lights, gas central heating, and kitchen facilities. 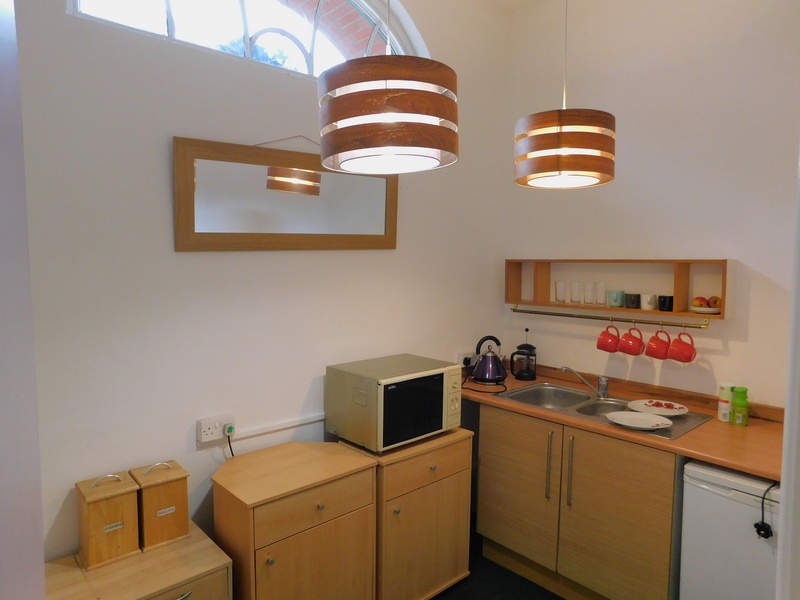 WC facilities are located within the communal area. 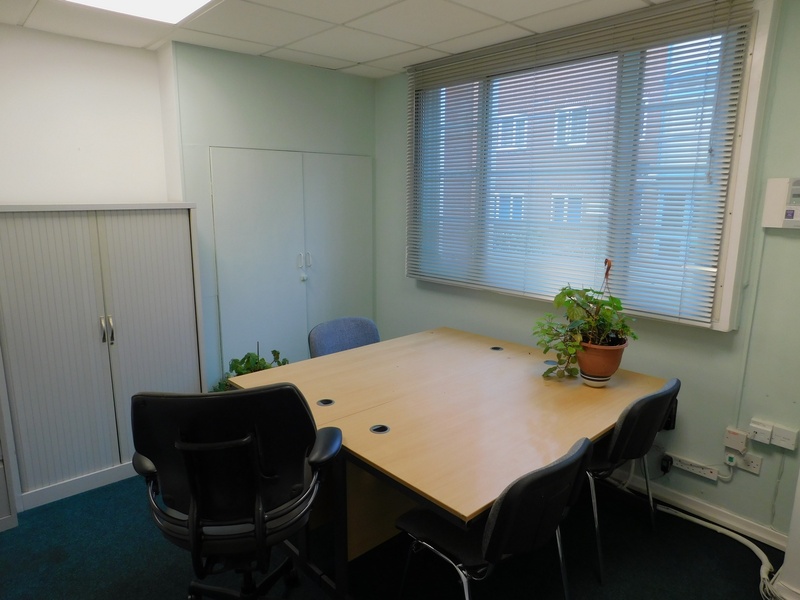 The property is available at a rent of £8,000 per annum on an IRI basis, subject to contract. Terms to be agreed.